Xiaomi has long been involved with creating products to impress the millennials. The best thing about Xiaomi, they have never bound themselves as just a smartphone manufacturer, in fact they manufacture products for all aspect of life. Starting from smartphones, the company has established itself as a one-stop destination for larger than life products. 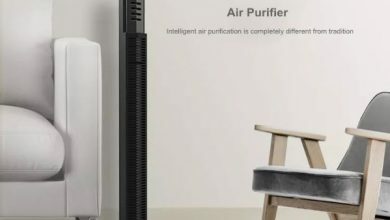 Continuing their trend of amazing gadgets, Xiaomi has just launched a latest Xiaomi Touch Screen Speaker with a four-inch touch screen display along with next-gen 5 G smartphones. 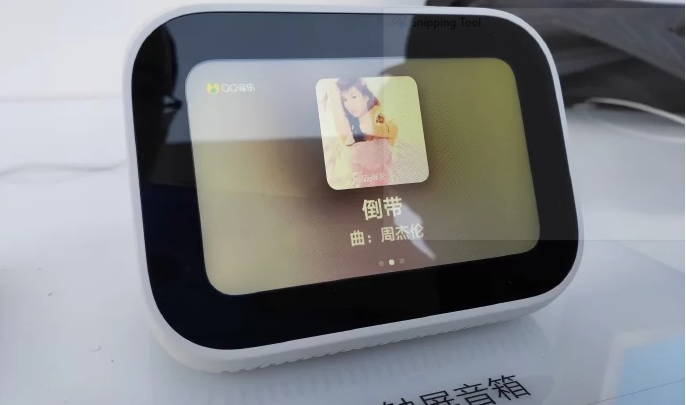 The XiaoAi Touchscreen Speaker Box is not your regular speaker, it can perform various functions including watching videos, and even you can install a variety of apps in the speaker. Although there is not much information available about the speaker but definitely its going to rock this coming summer. 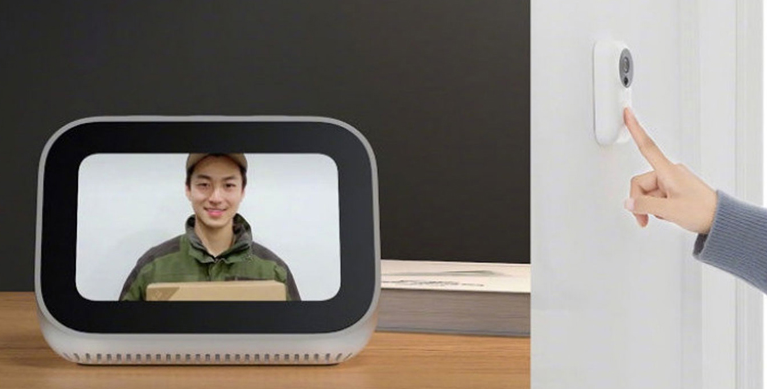 The Xiaomi Mi Smart Network Speaker is built in a way to give tough competition to the likes of speaker available in the market like Echo Spot. With the touch screen display ability, the XiaoAi Touchscreen Speaker Box also supports voice control function. It can also integrate with other Xiaomi ecosystem products and perform basic tasks like set alarm clocks, play music, watch videos and even set custom routine settings. Apart from full packed features the speaker also comes with A/V Remote Control Profile, A2DP, Low Energy Link Layer and Low Energy RF PHY. These features are going to guarantee better Bluetooth connectivity. Also, the XiaoAi Touchscreen Speaker Box features Bluetooth 5.0, which offers better audio and an well improved range. Where to buy Xiaomi Touch Screen Speaker?